sKan is an inexpensive device that can detect skin cancer at its early stages. 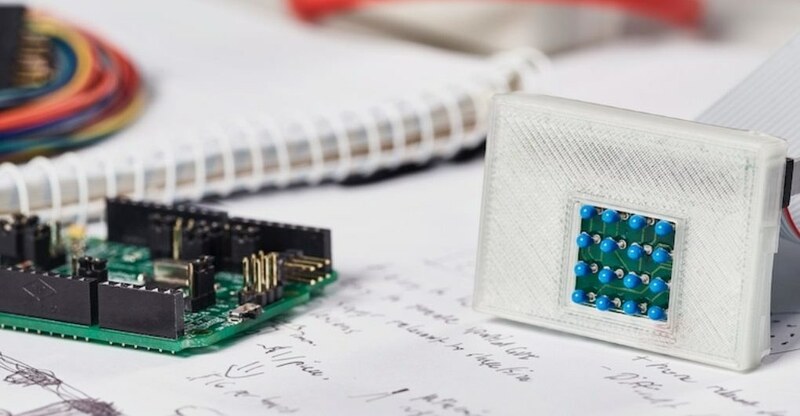 The device creates heat maps to identify abnormalities in the skin often associated with melanoma, treatment for which has a higher success rate if detected early. Skin cancer is the most common form of cancer worldwide, accounting for roughly 1 in 3 cancer diagnoses, and it results in tens of thousands of deaths each year. sKan won this year’s international James Dyson award, bringing with it new funding and attention that could help save countless lives. To achieve its goal, the sKan device exploits the relatively higher metabolic rate of cancer cells. After a period of cooling, skin affected by cancer cells will more rapidly warm up, due to cancer’s high metabolism, than non-cancerous skin cells. 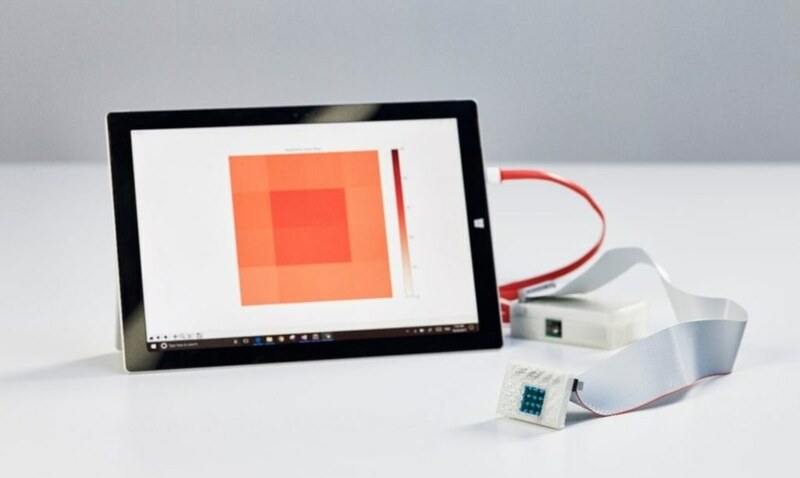 sKan uses inexpensive yet accurate temperature sensors to locate rapidly heating areas of skin, shining a spotlight on potentially cancerous cells. These results are then displayed on a heat map, which can be used by a medical professional to determine whether a patient may require additional care. Early detection may mean life or death for those with skin cancer; the estimated 5-year survival rate for skin cancer patients whose illness is detected early is 98 percent. 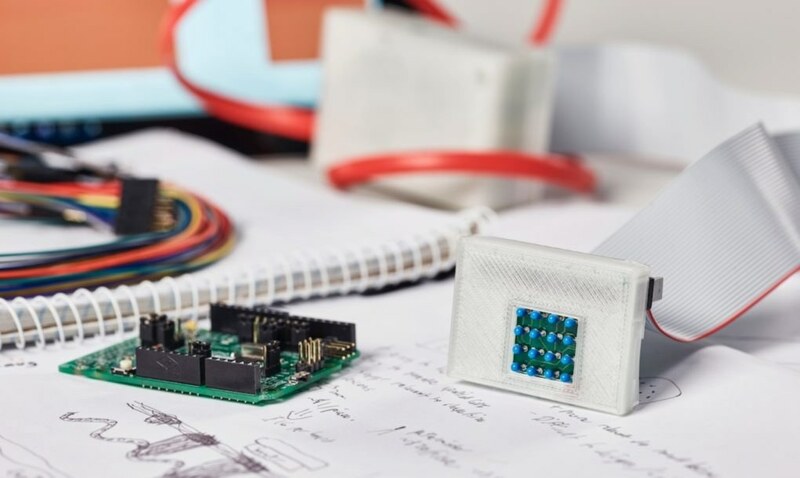 “By using widely available and inexpensive components, the sKan allows for melanoma skin cancer detection to be readily accessible to the many,” said James Dyson, British inventor and industrial designer. “It’s a very clever device with the potential to save lives around the world. 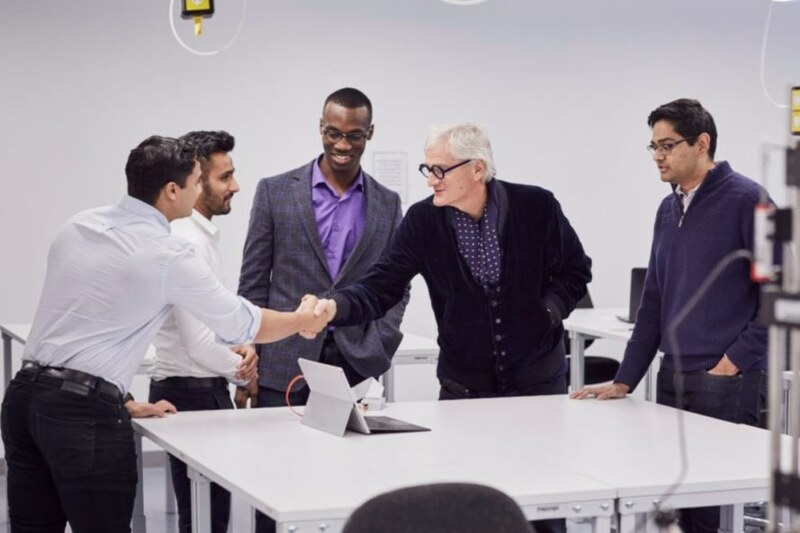 This is why I have selected it at this year’s international winner.” In addition to the honor of winning the James Dyson award, the sKan team will receive $40,000, which it plans to use to refine the device’s design to meet US Food and Drug Administration standards. “We are truly humbled and excited to be given this remarkable opportunity,” said the sKan team on its win.